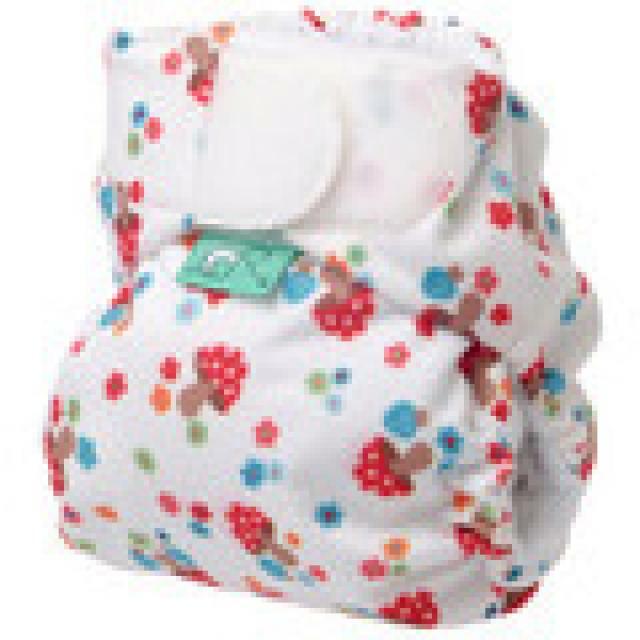 f you’re looking for the perfect newborn fit then the Teenyfit nappy is what you need. Designed to fit from 5 to 14lbs, the Teeny can be used as it is or with the additional booster supplied. This nappy should have been called the Perfect Fit, as that is really what it is. Perfect and very adorable. Slim fitting with multidirectional stretch – fits like a glove every time!